The Israeli government has approved a plan to construct 31 new housing units within the Jewish settlement in Hebron. The approval was made possible following a total NIS 21 million cut across government ministries. 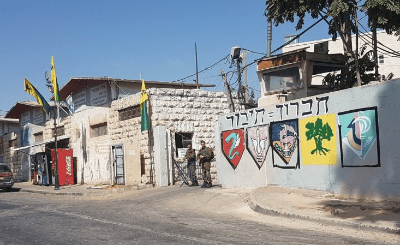 “The Jewish Settlement in Hebron thanks the Israeli government for it determined decision to build together, in a joint effort, the People of Israel’s City of Patriarchs as a victorious clear response to all those who deny history,” the statement read. Last week, the United Nations Educational, Scientific and Cultural Organization (UNESCO) Executive Board adopted a resolution stating that the Cave of the Patriarchs in Hebron is “an integral part of the Occupied Palestinian Territories”. While the decision was met with praise from settler groups and in the coalition, voices in the opposition were critical.